Popular Nigerian celebrity couple, Banky Wellington and Adesua Etomi, who also starred together in Nollywood blockbuster movie, Wedding Party, have made a new announcement. Award winning R&B singer, Banky W has taken to his Instagram page to reveal that he is dropping a new music video soon and this time, it will feature his lovely wife, Adesua Etomi. According to the 'Wedding Party' star, the music track is titled "Whatchu Doing Tonight" and a little birdie revealed that Adesua will be singing as well. This is not the first time the two of them will be in a music video together as Adesua played Banky’s love interest in the music video for his "Made For You" track in 2016, before they announced their engagement. 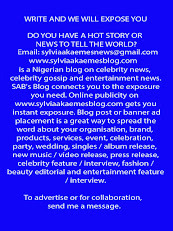 Banky W who made the announcement on social media, wrote; "Bae and I made another video!!! Coming soon… Y’all ready? 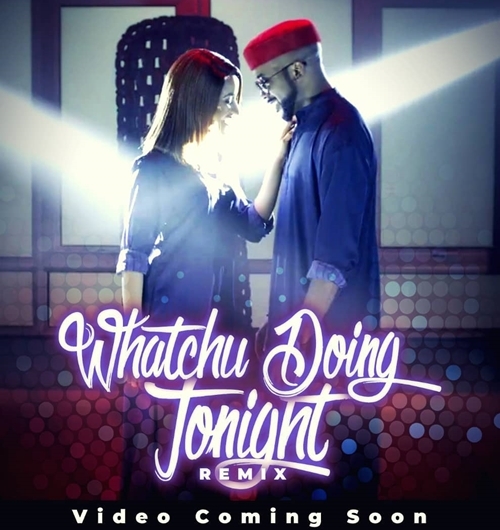 #whatchudoingtonight remix toh quality. Hope y’all enjoy it."